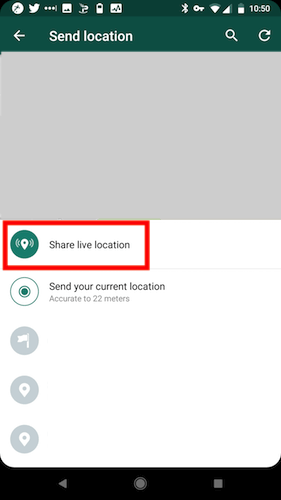 If you are one of the many WhatsApp users then one of the more recent features that is available to both iOS and Android users is live location sharing. 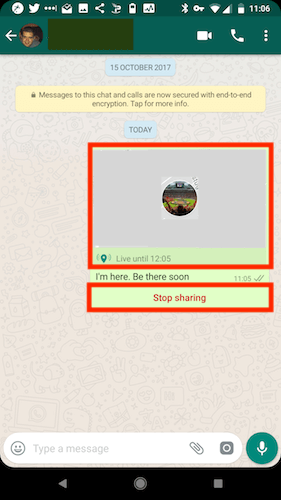 When you start the feature you can share your current location (accurate to 20 metres) with a person or group you are chatting with. 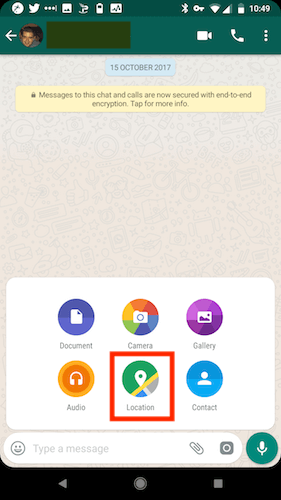 The feature only shares your location for 15 mins,1 hour or 8 hours depending on how long you need it enabled for and is encrypted to give you peace of mind. It is very easy to do - just follow the guiude below. 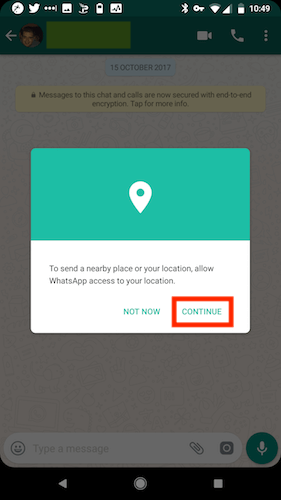 You will now see a notification saying that to enable this feature you will need to allow WhatsApp access to your location. If you are happy with this then click continue. You can always go into your settings and turn it off after if you want. 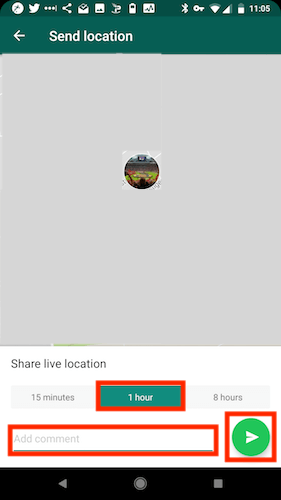 That is live location sharing done. 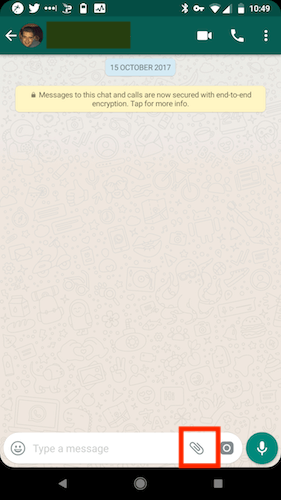 Very easy and could be a handy feature for some.